What Happens When Customers Decide to Stick It Out — Toister Performance Solutions, Inc.
How loyal are your customers after a service failure? It's question businesses might invest time in answering. In the meantime, I can share the results from a little experiment. 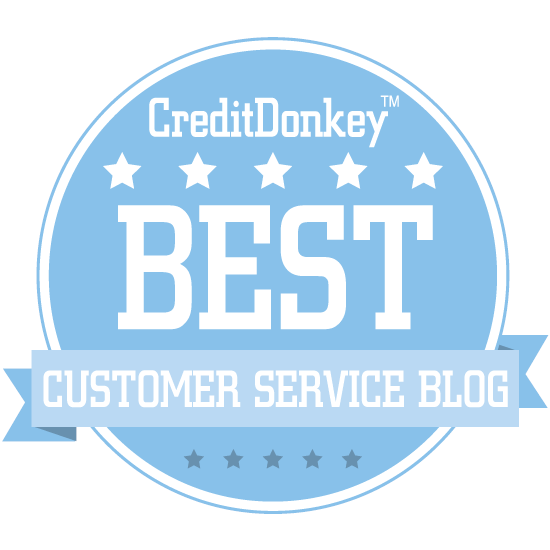 Last week, I included a link to an old blog post in my Customer Service Tip of the Week email. The post was a deliberate collection of broken links and misdirection that was intended to show the reader how it felt to experience a service failure. What's interesting to me is the percentage of readers who stuck with the post after each failure. The data shows a trend that I believe will hold true if you analyze your real customer data. If you want to read the blog post, I recommend doing that first. Otherwise, the analysis below will spoil the surprise. The post will open in a new window. You can come back here and continue once you've read it. (Assuming you don't bail!) Or, you can just skip the post altogether. Here's An Interactive Guide to Stuff Your Customers Hate. The post was a funhouse of problems. Readers are told at the very beginning that I've written it to help them experience some of the issues that bother customers the most. You’ll truly understand what aggravates your customers if you can make it through all the way to the end. It had 124 unique readers from July 18 - July 24, 2016. The first trick was readers were asked to click on a link to learn "A Secret Way to Diffuse Angry Customers." The link was deliberately broken, so readers who clicked saw an error message. Only 67 unique readers clicked on this link. That's a 46 percent drop-off. Of course, I'm sure some people just skipped it, even though I tried to make it obvious. There was another broken link. The set-up was exactly the same as the first one. (People really hate it when you don't fix a problem.) Here, just 53 people clicked through. That's a 57 percent drop-off. But, it's only a 21% drop-off from the number of unique readers who clicked the first broken link. Now, I promise readers I've given them a real link. Let's see how many people click on this. There were 61 unique readers, a 51 percent drop-off from the original post. But, the number strangely rose from the previous service failure. And, it's only a 9 percent drop-off from the original broken link. This link didn't lead readers to the promised secret. Instead, it displayed an annoying sales pitch for my book, Service Failure. (The point is that customers don't like to be sold to when you should be fixing their problem instead.) Readers had the option of buying my book or clicking on a link that said, "No thanks - take me to the secret." 67% drop-off from the original 124 readers. 39% drop-off from the original service failure (broken link). 33% drop-off from the previous service failure (sales pitch). In other words, readers stop reading after every service failure. But, the percentage of readers who stop reading progressively declines. Some people are clearly determined to stick it out. There's just one more trick. Readers who skipped the annoying sales pitch shown in the previous link were taken to yet another annoying sales pitch. The page read, "Are you sure?" People could either relent and buy my book or click on another link that said, "I already said No! Just take me to the secret." That's the same number of unique readers who clicked on the previous link. There was a 0 percent drop-off after the last service failure. Please, take all of this with a grain of salt. My data shows that people either bail early at the first sign of trouble or become increasingly resilient. But, this is a small amount of data from a poorly controlled experiment. You could easily poke holes in my reasoning. It does hint that maybe we have some customers who are very willing to be loyal. They'll tolerate a few problems. I'd suggest running some real numbers on your own customers. Find people who've experienced a service failure, or two, or more. Dig deeper to calculate their loyalty rate. If that's true for your business that people are resilient after the first service failure, I'd want to find those people. I'd find a way to make them happy and reward them for their loyalty. My guess is those customers are probably worth a lot to your business. 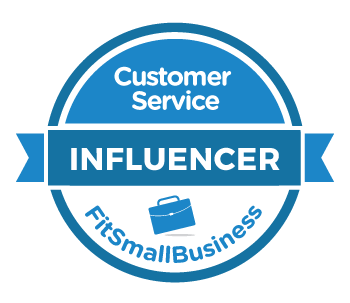 Get the latest posts via email and receive my workbook: 10 Customer Service Activities to Supercharge Your Team.